Where is Mbeere District, Kenya? 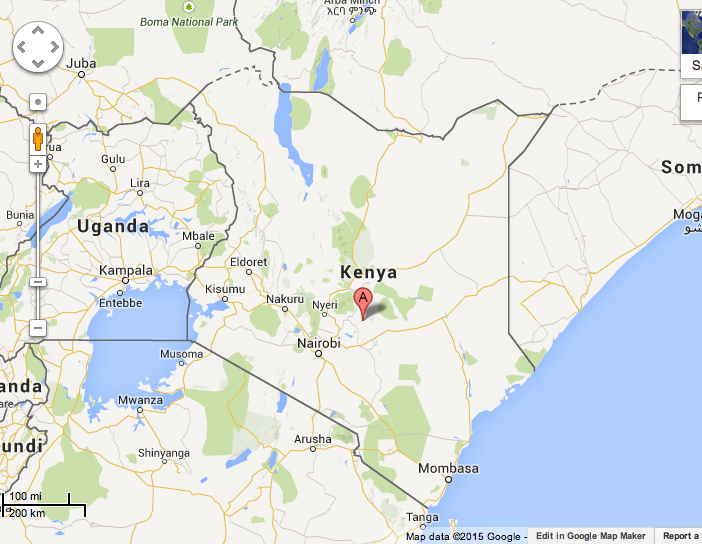 Today the church prays for the diocese in Mbeere, in Kenya. It is north of Nairobi, mountainous, farming area. Today the prophet Jeremiah sounds like a modern man – asking why, when we know what is good and what is bad, that some choose bad, and seem to do just fine – even better than the rest of us? When he was sixteen years old his mother, five brothers, and one sister were sold, and he was taken to Philadelphia with his master. The more stimulating environment of the city, added to a desire to correspond with his mother, resulted in an intensified effort to learn. He went to night school and also studied theology under Bishop William White (see July 17), from whom he eventually received holy orders. 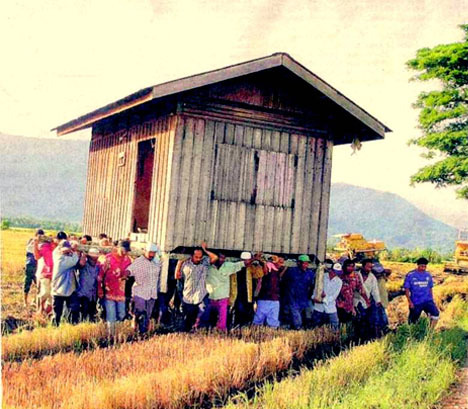 He married, bought a house and land, and finally, at age thirty-seven,he was granted his freedom. 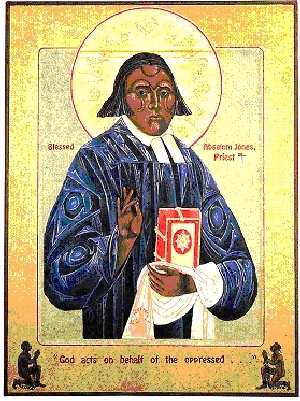 Finding that Philadelphia’s “white” churches were not truly open to him or his people, he founded the African Episcopal Church of St. Thomas. He was an exemplary pastor and an able student of Holy Scripture and human nature. He had found Our Lord and in his Name had overcome seemingly insurmountable odds. Jones bore witness, with his life, to the truth that all people are bearers of God’s image.